New Delhi: Newly-appointed CBI chief Rishi Kumar Shukla took over the reins of the probe agency on Monday. A 1983-batch IPS officer, Shukla took charge at a time the agency is engaged in a turf war with the Kolkata Police which has spiralled into a political slugfest between the Centre and West Bengal government. 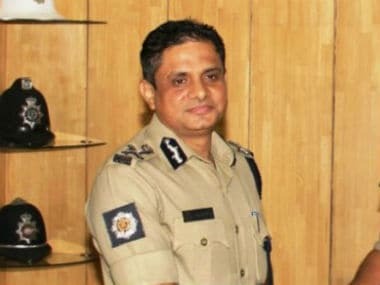 A perplexed interim CBI chief M Nageswara Rao was seen scrambling resources to counter the West Bengal Police's action that not only detained a CBI team, which had gone to question Kolkata Police Commissioner Rajeev Kumar, but also cordoned off the agency's office at the CGO complex. The arrival of 58-year-old Shukla, a former DGP of the Madhya Pradesh Police and an Intelligence Bureau veteran, as a full-fledged director is likely to bring some sort of order in the agency as it moved the Supreme Court to challenge the action of the West Bengal government in ponzi scam cases. 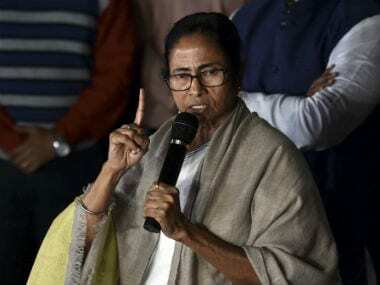 Chief Minister Mamata Banerjee had started a dharna on Sunday evening to protest against the alleged “highhandedness” of the Centre and “insults” meted out to her by Prime Minister Narendra Modi and BJP chief Amit Shah. The issues were triggered when a team of CBI officials arrived unannounced at Kumar residence to question him in connection with Saradha and Rose Valley scam. 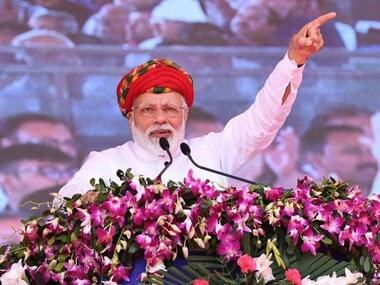 The investigations in these cases have been sped up in the run up to the general elections with the agency recently questioning a close aide of Banerjee at his residence. 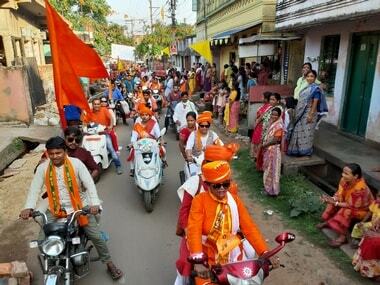 The team was stopped by West Bengal Police personnel and they were taken in a police vehicle to a police station. The West Bengal Police took the action as the agency's officials had failed to produce any warrant, state police officials had said.